Kigali, Rwanda – Rwanda is set to start a week-long event marking 25 years since the 1994 genocide, considered one of the worst atrocities of the twentieth century, in which more than 800,000 people were killed. In the city’s national stadium, Amphora, young Rwandans are rehearsing a play that they will perform for world leaders who will attend a vigil at the ground on Sunday. 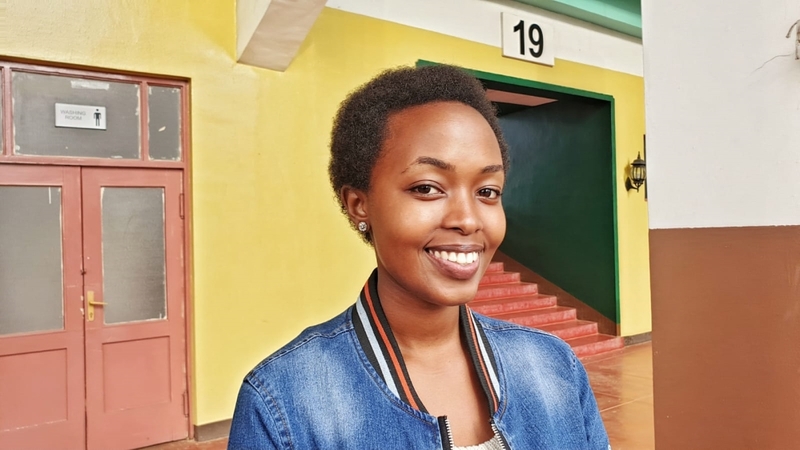 “We should never forget our past,” Deborah Mwanganjye, 19, told Al Jazeera, as her friends practised a short distance away under a light afternoon drizzle. 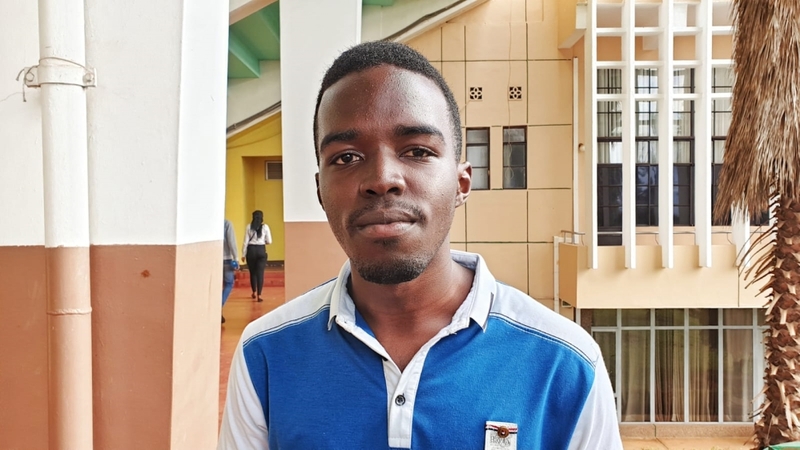 “We need to remember our past so we never ever make the same mistakes,” Mwanganjye, who is starting university to study interior design this summer, said. Like almost all her friends, the genocide – one of the bloodiest events of the last century – has touched her personally. “Only my dad survived the genocide. The rest of his family were killed. It is tough to take in but that is life,” Mwanganjye said, taking a deep breath while looking at the cloudy sky. The country’s population was estimated to be around eight million when the genocide took place. More than half of the country’s 12 million population were born after the genocide, according to official government statistics. “Both my parents and all my siblings are alive. I know I’m very lucky. But I also feel the pain of my friends who have lost family members,” the student, who just graduated from high school, said. Following the genocide, the tiny central African country banned ethnic labels, removing tribe names from identification cards, and authorities encouraged people to identify themselves as Rwandans – not Hutu, Tutsi or Twa. “I don’t see the need to identify myself using ethnic labels. It only leads to bad things and discrimination. I see myself as Rwandan. Ethnic labels only take you to one path – that of a genocide,” Maurice Kwizerimana, a youth leader who runs Gira Ubumuntu – a charity that looks after street children, told Al Jazeera. “They were killing everyone they suspected of being a Tutsi, even babies. They were going door to door. Then a neighbour came to my family and made me wear a dress. I pretended to be girl and that is how I survived,” he said. “I’m very happy and proud to be a Rwandan. We have come a long way from the dark days and have moved on. Our country has a bright future. Our country’s strength is its youth,” Iradukunda said. “The genocide ideology still exists in the minds of some people. Not many but some. All Rwandans must do more to make sure we challenge them and change their mindset,” Gatete said. “Banning ethnic labels is the first step. We must take many more steps to eradicate the dangerous ideology that led to the genocide,” Gatete added. “I can’t forget the bad things that were done to my family. But I have forgiven the perpetrators. It is the best thing to do if we want our country to move forward,” Mwanganjye said. Previous articleThe state will hear from five possible Democratic nominees. The 24-year-old suspect tried to get away twice, police said.